Regardless of where you sit in the Samsung copying Apple discussion, the Korean smartphone maker today announced its latest tool in the fight against its Cupertino rival: a Passbook-style ticket and coupon management app called Samsung Wallet. 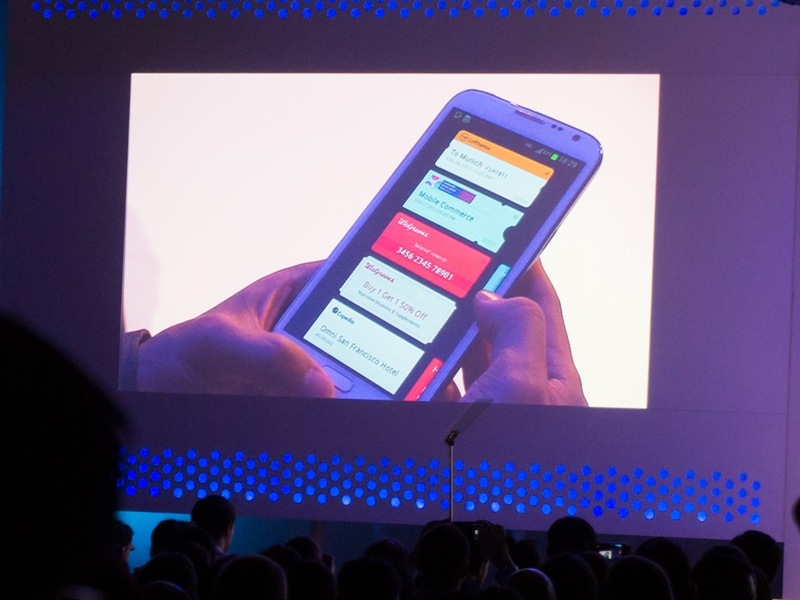 Unveiling Wallet at its Developer Day at Mobile World Congress, Samsung explains that it has launched the tool with an open API, allowing users to save tickets, boarding passes, coupons and similar cards to the app and access them from a central hub. At launch, the company has US partners onboard, including Walgreens, MLB, Expedia, Booking.com, Hotels.com and Lufthansa. 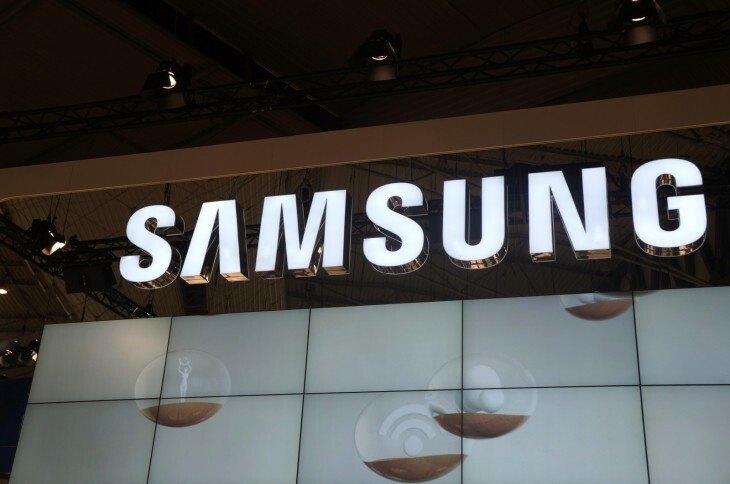 The service has been rumored for some time, since Samsung filed a US trademark application on the term ‘Samsung Wallet’ back in March 2012. The app will not support payments but it does support NFC, but Samsung will likely lean on its partnership with VISA to offer NFC payments. Like Apple’s Passbook, Samsung Wallet is able to deliver time and location based push notifications, notifying you when you are near a store or location that you can use a Wallet card. Always connected, membership cards and boarding passes can be updated in real-time. For developers, the Samsung Wallet API is still in beta, but Samsung is allowing early sign-ups ahead of a March 7 launch. Applications are manually approved, but we imagine this will change when the service becomes more widely available.